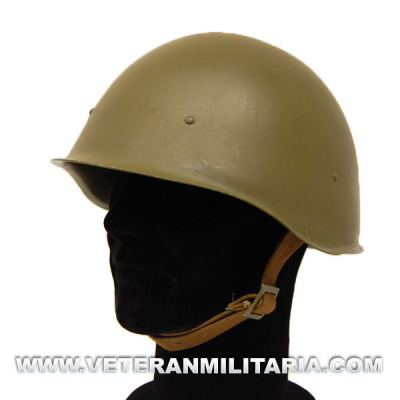 Russian helmet M40 model manufactured in postwar 60s or 70s, repainted as helmets WWII. 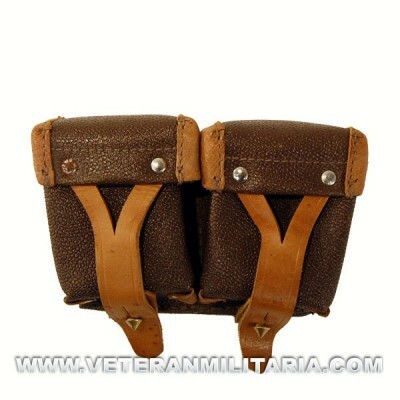 Mosin Nagant Pouches. 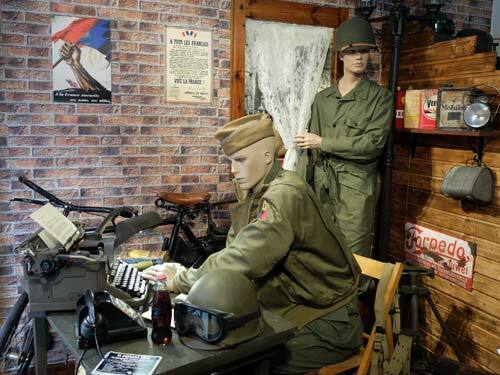 WWII production in very good condition. Original Soviet belt holster for the legendary Nagant revolver. The holster is made from strong and waterproof multi-layer textile fabric (Kirza) so it keeps revolver clean and dry. The interior of the top foldover flap is well marked with various ink stamps. Post-war production. English Bayonet Model MK II No. 4 For Enfield Rifle. Bayonet with original tahali and No4 MKII markings. 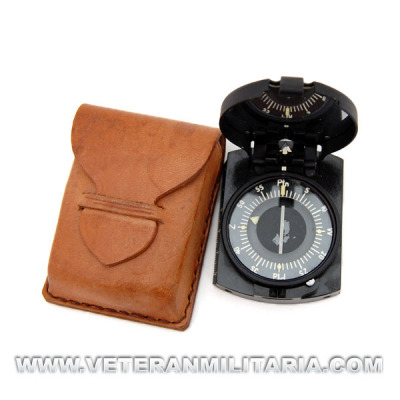 Original Polish Compass manufactured in metal with brown leather case, 40's years old. Same as used by the germans in WWII. Original Russian Mess tin, made of aluminum painted green in two pieces, original postwar. Original Russian cube, made of aluminum, painted green medium sized. Used for cooking, eating and as a hub. Original postwar. Russian document holder, made of artificial leather strap and compartments for documents. Used by NCOs. Original documents Porta postwar manufacturing. 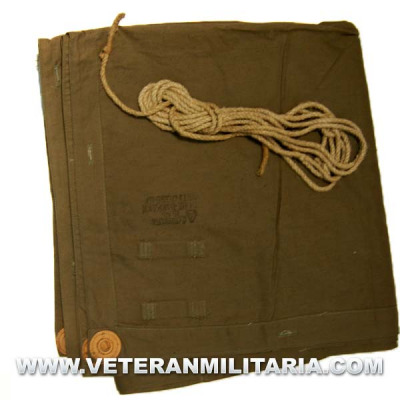 Plasch-Palaka original Russian, made of canvas khaki green color, making postwar. Cleaning set of original, 60s Soviet toxicants includes Bakelite box with punch at the top, two containers of plastic, cotton tips. 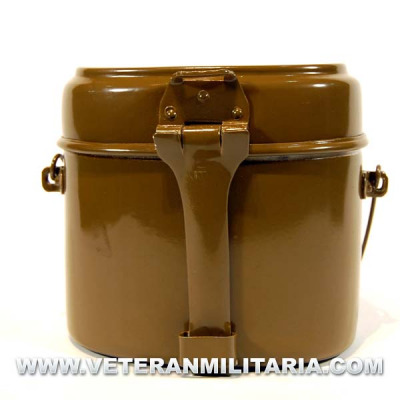 It is used for the decontamination of small areas of the body (hands, arms and neck), personal weapons, uniforms.